I have set the keyboard layout to "Macintosh". 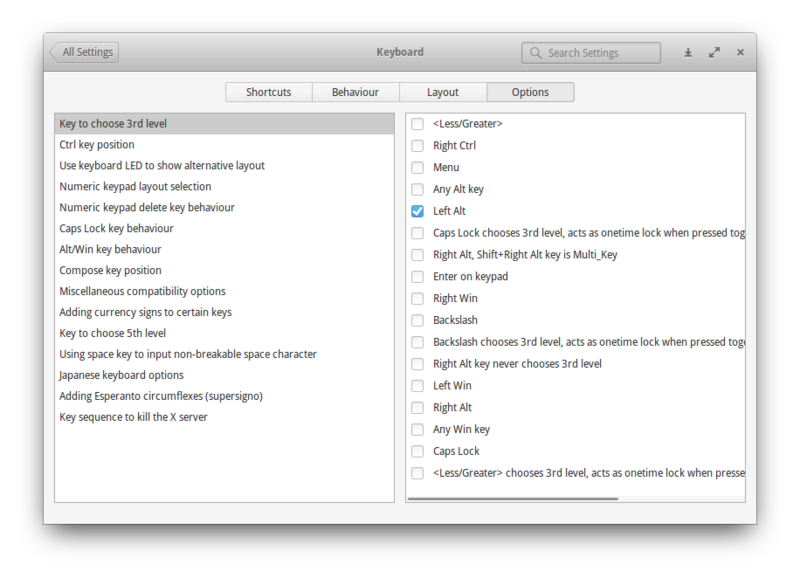 On a Macbook Pro I can use Right Alt + L to get a @ but the Macbook 2.1 doesn't have a right Alt key. Not the answer you're looking for? Browse other questions tagged keyboard macintosh macbook or ask your own question.